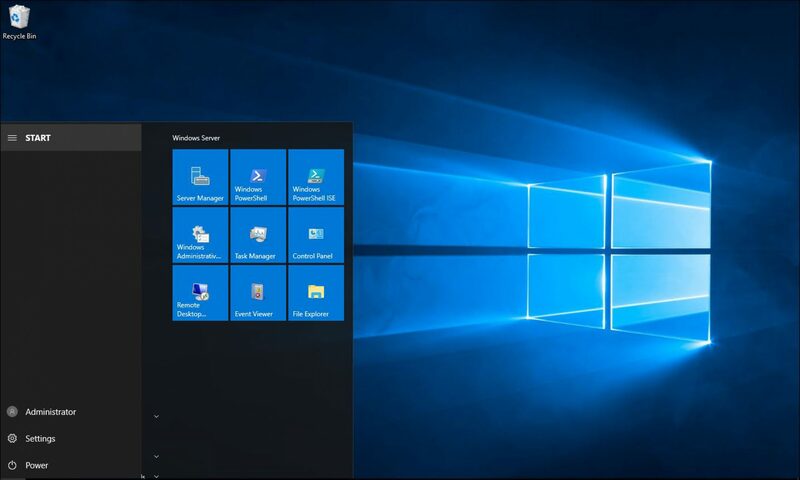 With the release of Windows 10 update 1511 and the release of Windows Update for business Microsoft released an updates version of Windows Administrative templates for Windows 10 with the new policies for the updates. Before you start you can read here about how to Install Administrative Templates on Windows Server 2012 and to see all the articles about Administrative templates click on the link here. Download both files or just Window_1511 If you Installed windows 10 Administrative Templates before. Open PolicyDefinitions folder and copy all files with .ADMX files. This is how the policies looks after with the update. The new policy for Windows Update for Business Is below.